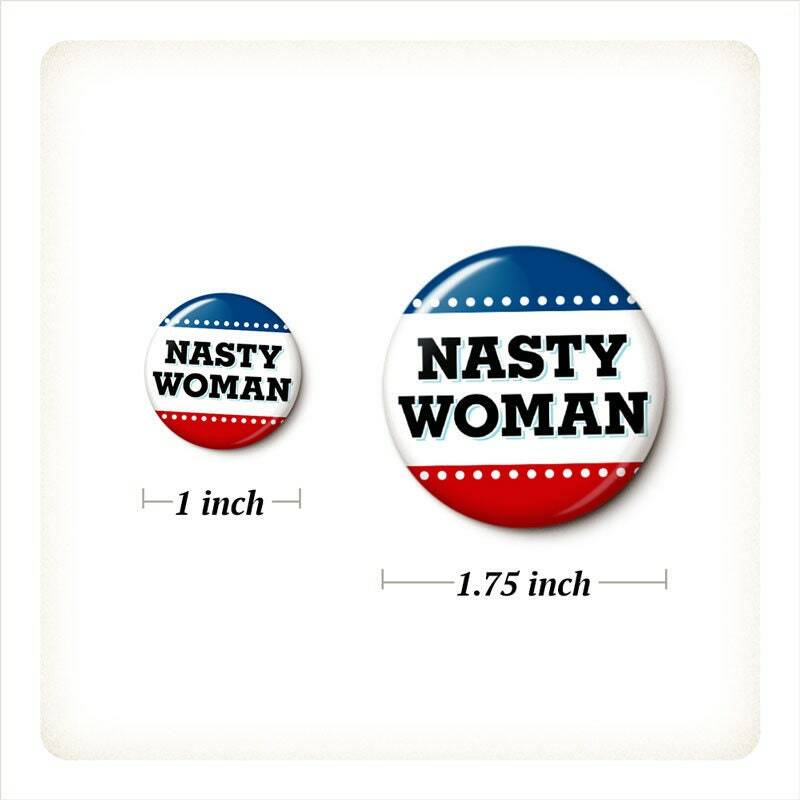 The Nasty Woman Button/Magnet Set includes 3 pinback buttons or 3 magnets, your choice. 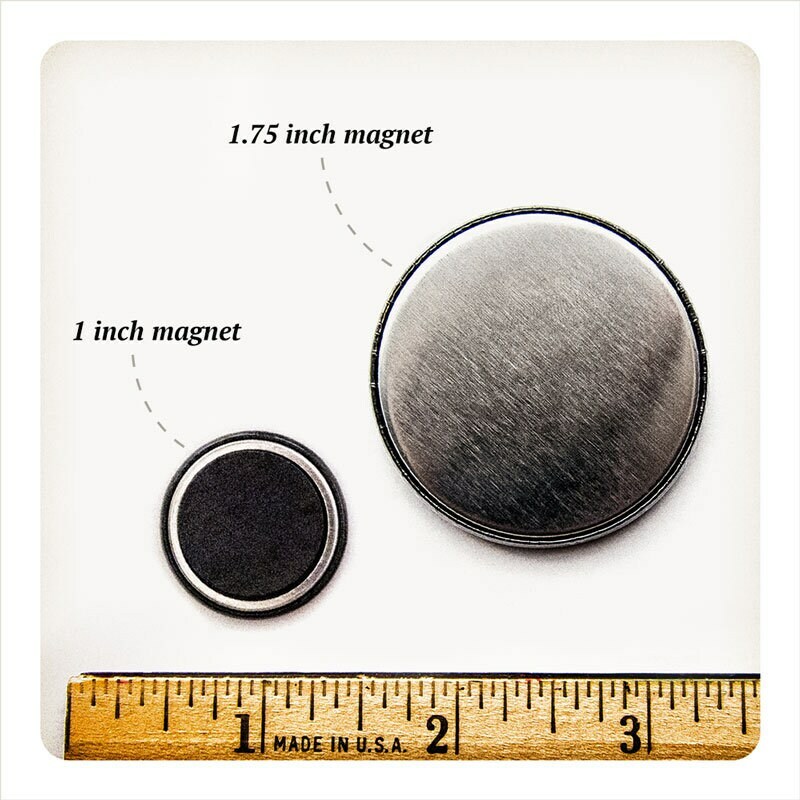 Great buttons and magnets, awesome seller! 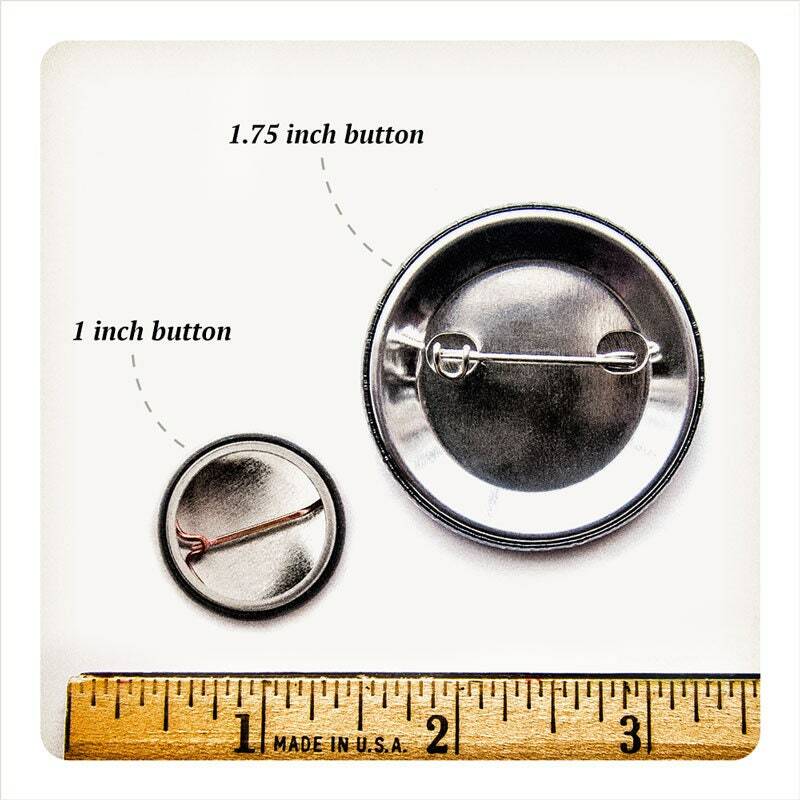 Great buttons and magnets from this seller! 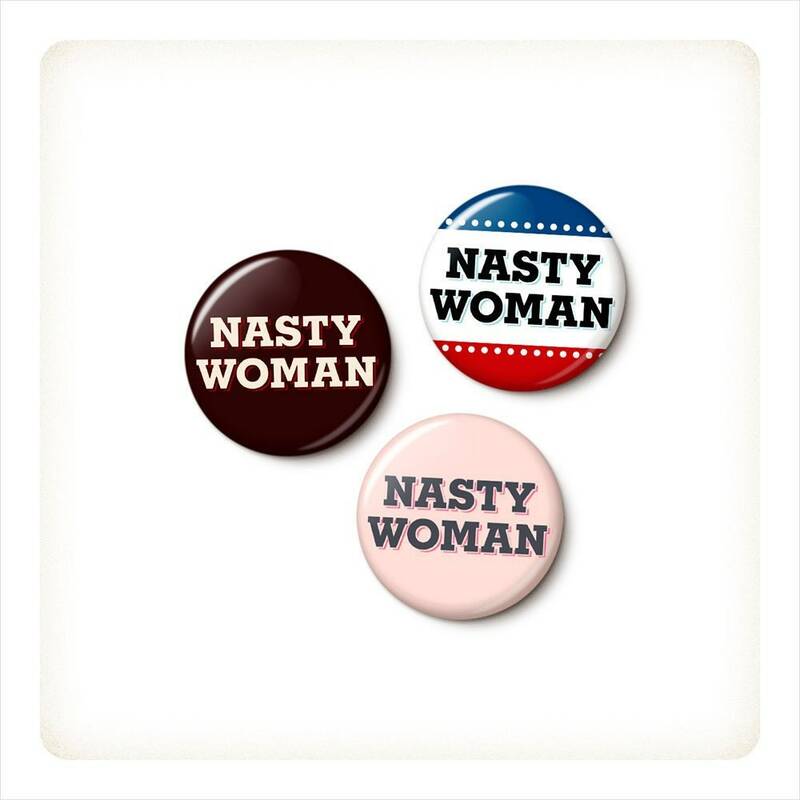 I got them as party favors for my sister's "nasty woman" themed 40th birthday party, they arrived quickly and were a big hit with the guests. Fast shipping, items are perfect, would definitely purchase from this seller again. Awesome buttons and great communication from the seller. Thanks so much!